For many generations, Italy has been a dream vacation for people across the world. With food, historical art and architecture and a wealth of culture that has impacted much of the western world, Italy is an instantly recognisable location and the perfect holiday destination. Of course, you probably already know how much of a delight a holiday to this nation can be. However, what if you’re looking for something a little different from your next break? Here at Essential Italy, we’ve been helping people explore many different sides of the country for a very long time, and our experiences have allowed us to uncover some must-see locations across Italy. Check out our simple guide below to some lesser-travelled delights in some of the country’s most popular spots! For those looking for an escape full of Italian beauty, then few places are as good as Tuscany. Famed for being at the heart of the Italian Renaissance, this region has an incredible amount of historical artwork and architecture that is recognisable all across the world. Florence is a stunning city full of delights, while Pisa’s Leaning Tower is a must-see for anybody visiting the region for the first time. However, if you’re looking for something away from the mass crowds, then Lucca could be perfect for you. Located just 30 minutes north of Pisa, Lucca is a historic city sat along the Serchio river. A location that dates back to ancient history, this charming commune still features Renaissance walls and swathes of architecture dating back to this period. Exploring the old cobbled streets and lush natural lands that surround this city can feel like a trip back in time to one of the high points of Italian culture! Located on the east coast of Central Italy, Abruzzo is a beautiful natural region of Italy that is perfect for those looking for a more active getaway. Known as the greenest region in the whole of Europe, nearly half of Abruzzo is protected as part of national parks and reserves, with the most prominent of these being the National Park of Abruzzo. Over 190 square miles and stretching into neighbouring regions, the park contains stunning lakes, mountain trails and plenty of historic villages to discover, making this perfect for an outdoor holiday away from the tourist hotspots. Umbria, known as the green heart of Italy, is becoming an increasingly popular location with visitors. Deep in Central Italy, this historic region has been relatively untouched by tourism, retaining its rural charm that dates back hundreds of years. 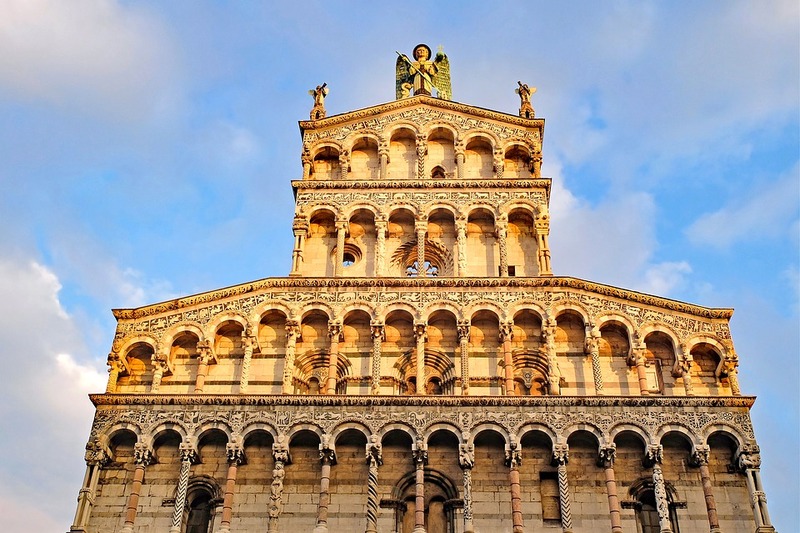 Cities such as Perugia and Assisi are quickly becoming must-see locations in the area, but any trip to the region should include a visit to the historic centre of Orvieto. 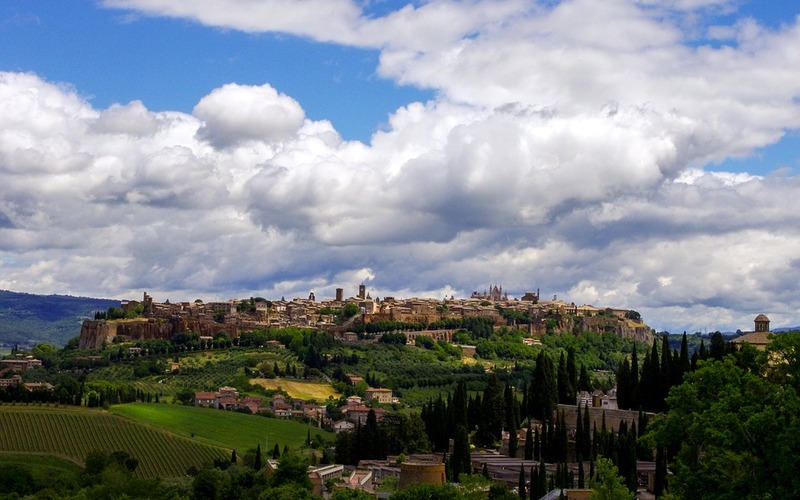 A small hilltop city, Orvieto is a classic Umbrian location full of quiet charm and historic tradition. Sat at its heart is the Duomo di Orvieto, a church dating back to the 1200s, while the underground city carved into the rocks underneath make for a fantastic adventure back to the ancient history of Italy. One of the most popular summer holiday destinations in Italy, the island of Sicily is perfect for those seeking a sun-filled holiday! Located just off the toe of the Italian mainland, Sicily is the largest island in the Mediterranean Sea and boasts over 900 miles of golden coastline to discover. More than that, Sicily is also one of the richest regions in Italy regarding its history, with incredible swathes of archaeology still visible across the region. Learn more about the island in our blog, ten fascinating facts about Sicily! Cities such as Palermo in the West and Syracuse in the east are perfect for those looking for a culturally-vibrant holiday. However, Modica is a city full of history that is relatively untouched by modern tourism. Located an hour south of Syracuse, Modica is full of charismatic baroque architecture, while its historic chocolate factory makes it the perfect place to visit for food lovers! 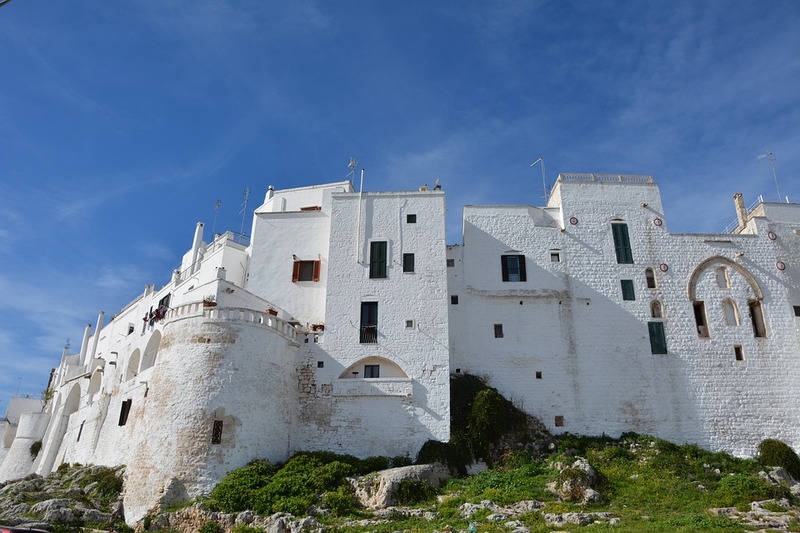 The heel of the Italian boot, the southern region of Puglia is one of the most popular holiday destinations, not just for international tourists but for Italians, also! With the stunning blue waters of the Adriatic Coast and beautiful, whitewashed coastal towns, there is no end to the surprises you can discover in this region. If you’re looking for something a little different from your next visit to Puglia, then consider Otranto, a historically-pivotal town near the tip of Southern Puglia. A location with a beautiful mix of historic architecture, sun-drenched streets and beautiful blue waters, this quiet commune is perfect for those looking for an authentic Puglian experience. The island of Sardinia may not be many people’s first choice when it comes to their dream destinations in Italy, but as anybody who has visited can attest, this location is an unforgettable experience. A sparse, rural island, Sardinia is perfect for those looking to unwind, while its beaches are as good as the best you can find anywhere on the mainland. Learn more about this fabulous region through our blog, ten great facts about Sardinia! While the beaches are the most popular attraction in Sardinia, the island also boasts plenty of unique regional history, embodied in the historical city of Sassari. Dating back to the 12th century, this northern city is the second largest in Sardinia but maintains the humble feeling of the island. With incredible architectural beauty and maintaining access to the crisp blue waters, this is the perfect place for a quintessential Sardinian experience. The quiet region of Le Marche, east of Tuscany, is often overshadowed by its esteemed neighbours. However, its beautiful countryside and Adriatic coast make it a beautiful place to visit for those looking for a classic Italian escape away from the tourist hotspots. 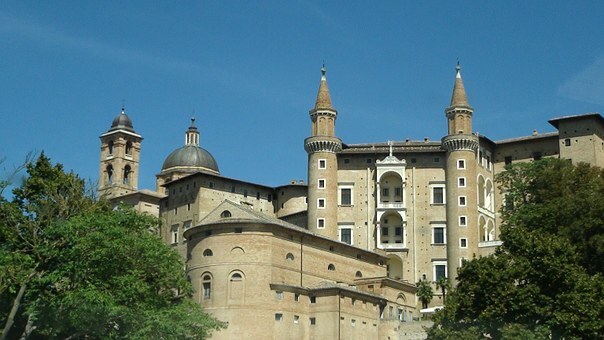 One of the most prominent locations to visit in Le Marche is Urbino, a stunning city famed for its fairy-tale looks. A small location full of character, much of Urbino’s historic centre is recognised as a UNESCO World Heritage Site. At the heart of this city’s appeal is the Palazzo Ducale, one of the most important buildings in Italy and a stunning monument to one of Italy’s most prominent periods in history. These are just some of the fantastic locations to discover across Italy, and the great thing about this country is that, the deeper you explore, the most secrets you will find! We have a range of villas to rent in Italy encompassing all these fine regions, allowing you to explore on your holiday while staying at a unique and stunning home that is in keeping with the area. If you have other hidden gems that you wish to share with our guests, why not join in the conversation via our social media channels?